Bronzers are an excellent addition to any makeup kit. They help to give you that perfect sun-kissed look and can also help in defining features. However, applying these bronzers incorrectly can make your skin look dirty and orangish. For those of you still in doubt about how to apply bronzers, here is a step by step guide that should help you to understand the various processes involved. Step 1 – Choose the right bronzer. Make sure that you choose a bronzer based on your skin tone. Generally, the bronzer should be two shades darker than your skin tone. To test a bronzer, apply some bronzer to a clean area on your face. It should give your face a warm glow and not look fake. Those with fair colored skin should choose honey colored bronzers. Women with medium complexions should for a gold-flecked bronzer while those with dark skin should choose an amber bronzer. Step 2 – Choose the right bronzer brush. A normal brush might do the job pretty well, but a bronzer brush helps you to apply the stuff better. Make sure that you choose a wide brush that has a round top or an angled brush for applying bronzer to the hollows of cheeks. Step 3 – Apply your foundation. The bronzing process starts after you apply your concealer and foundation. Make sure that you put on the foundation in an even coat and smooth out your complexion. Don’t forget to blend the foundation all the way down to your neck. 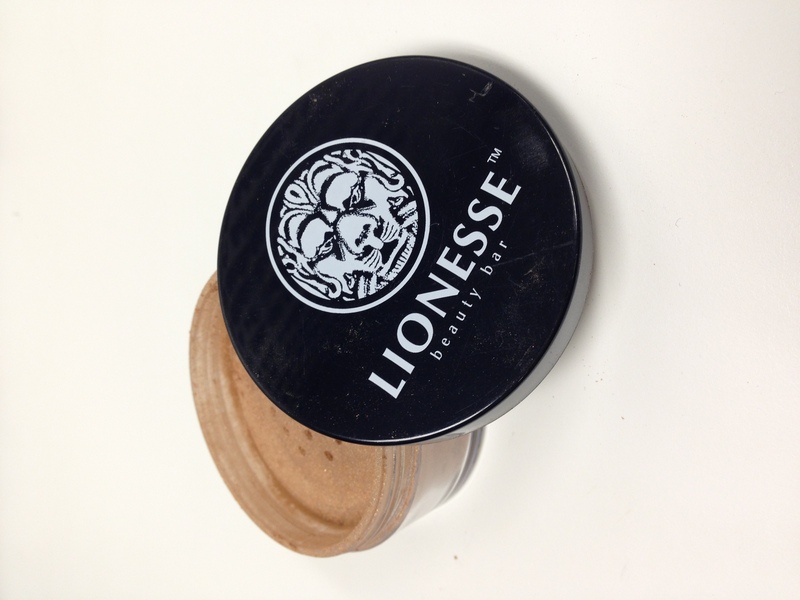 Step 4 – Swirl the brush properly in the bronzer, get a good amount of bronzer on the brush. The best way to apply your bronzer is in small-sized even coats. A single dark heavy layer will look just like that: dark and heavy. Remember to tap off the excess onto the container lid. Step 5 – Put on the bronzer. For a sun-kissed glow apply your bronzer to the main areas on your face where you would expect the sunlight to hit directly like your forehead, down the bridge of your nose and on high points of cheekbones. Make sure that your strokes are light and steady. For a contoured look apply in the shape of the number “3” along the side of your face, think edges of temples, corners of eyes, down the sides of the jaw. Repeat the process on both sides of your face. Step 6 – Check the application. You need to ensure that the application doesn’t come across as too heavy. If you’ve applied too much bronzer, use a cotton pad or fingers to blend bronzer into skin more, reducing its effect or apply some powder foundation. 1. Make sure that you choose a bronzer that is neither too light nor too strong. Aim for a shade 2-3 darker than your natural skin tone. 2. If you plan to wear makeup under your bronzer, always go for a darker base color. Make sure that your foundation is one shade darker than your skin tone. 3. Regular brushes work pretty well, but a brush created specifically for bronzer will ensure a better application. 4. Always start bronzing from your forehead, move along your cheeks and then sweep across your jawline till you reach the chin. 5. Don’t forget to blend into your neck and the back of your neck (if you’re planning to pull your hair up).